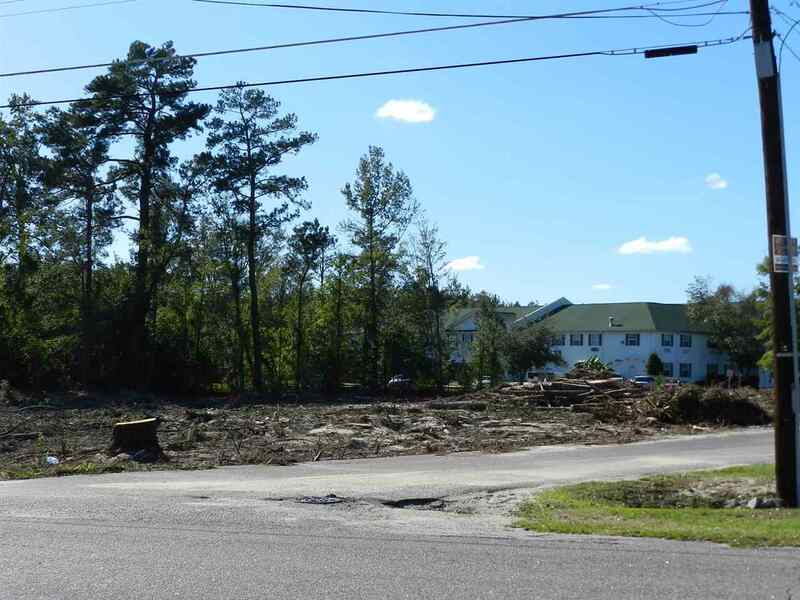 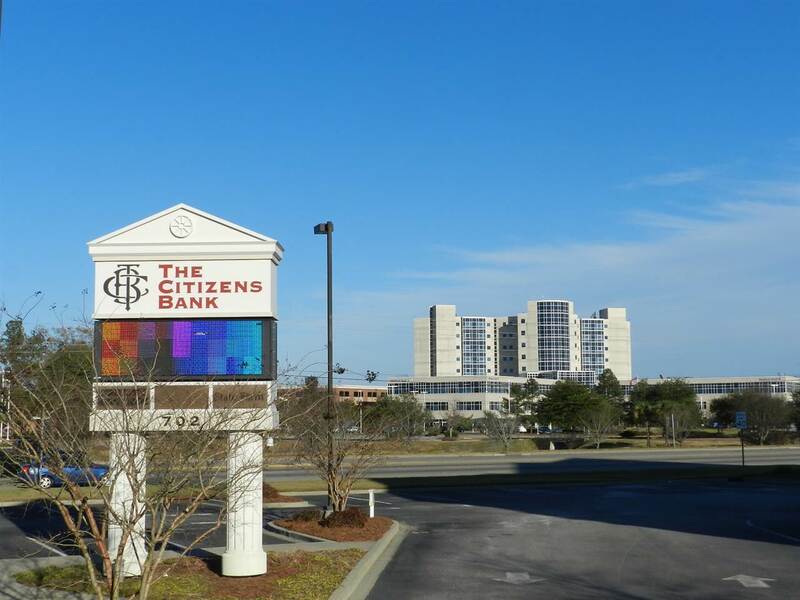 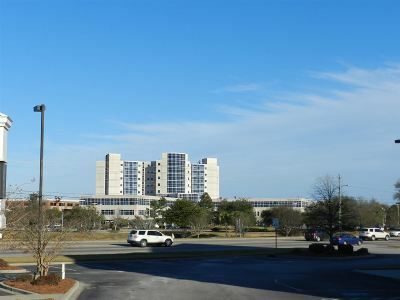 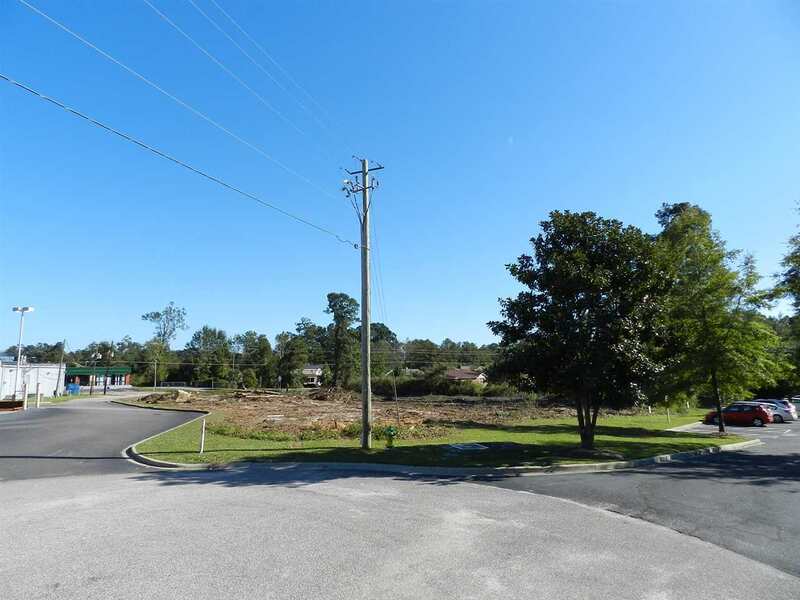 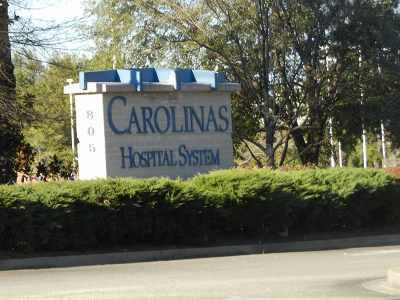 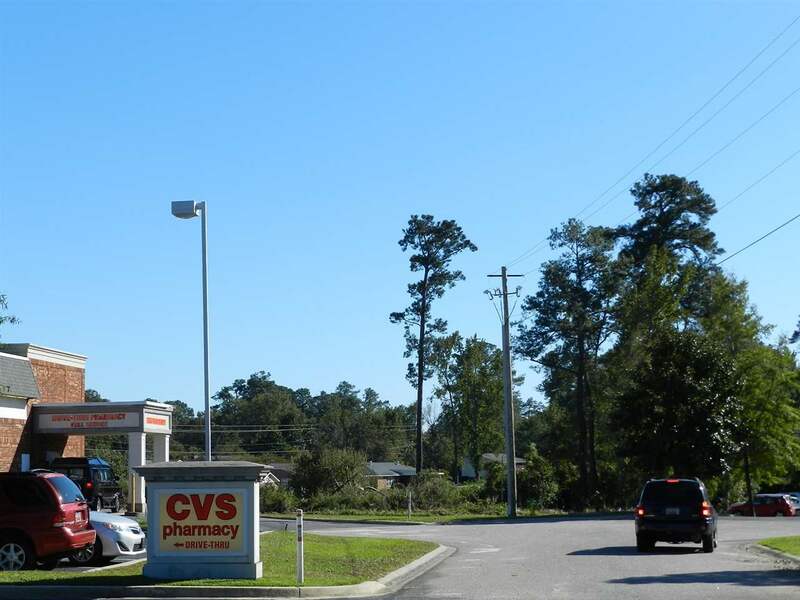 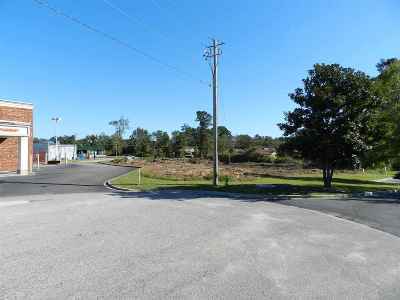 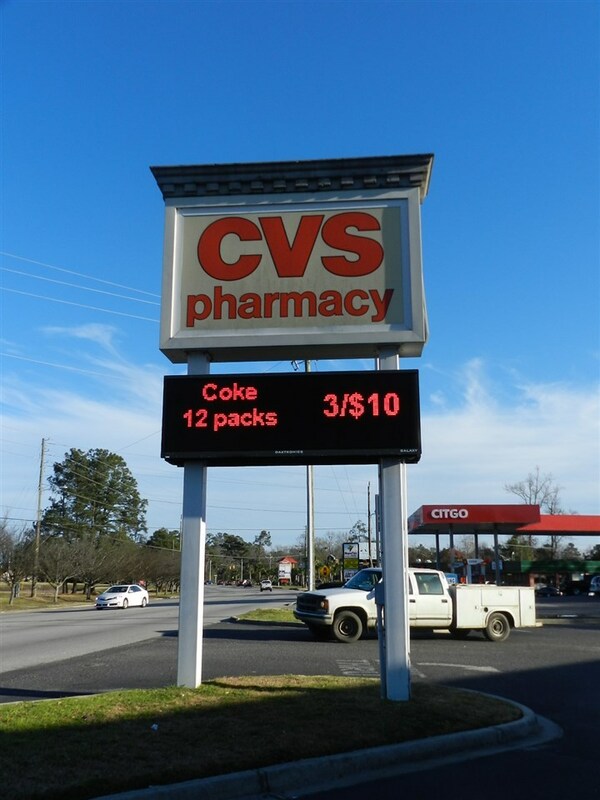 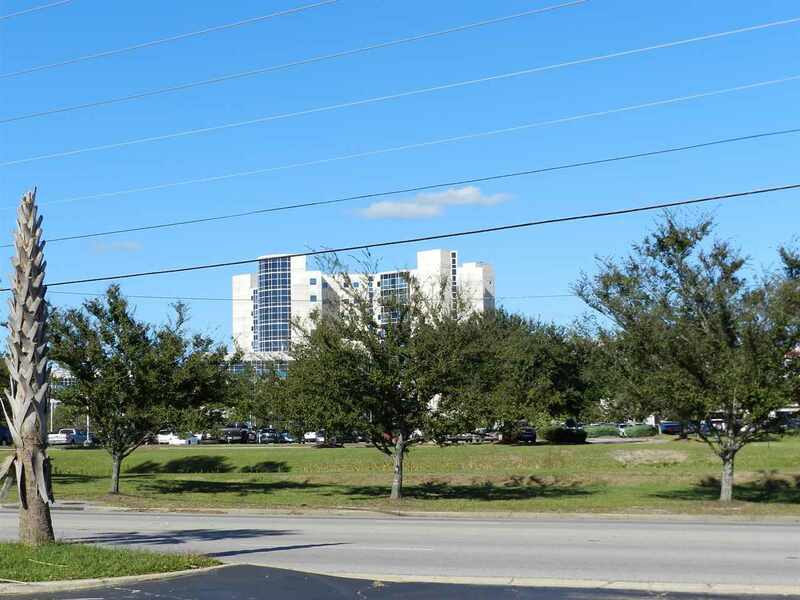 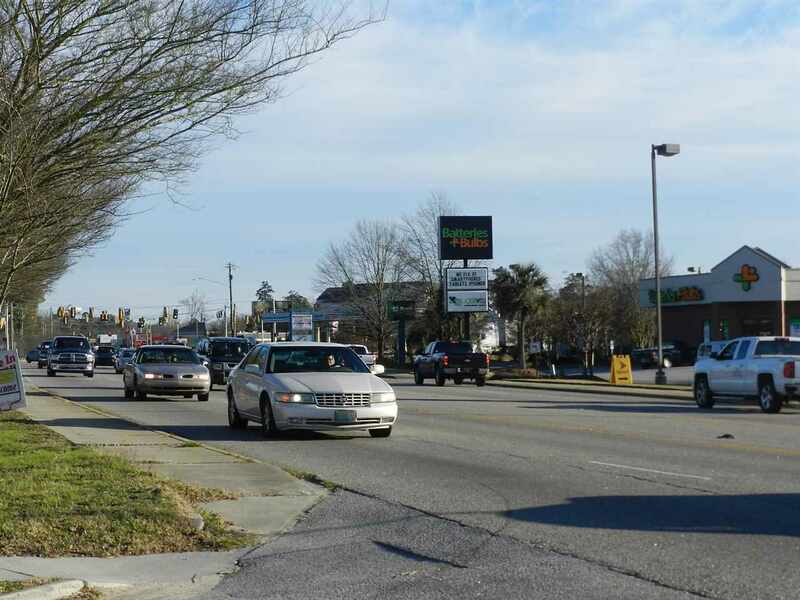 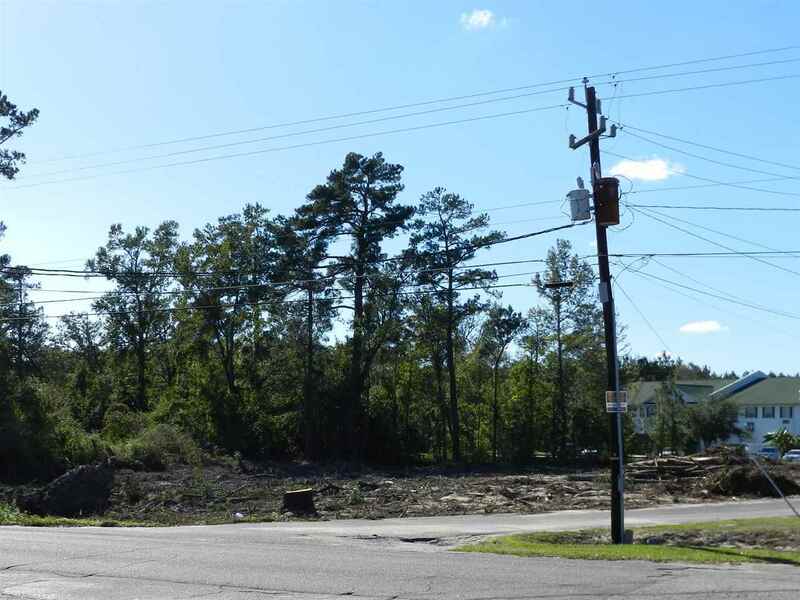 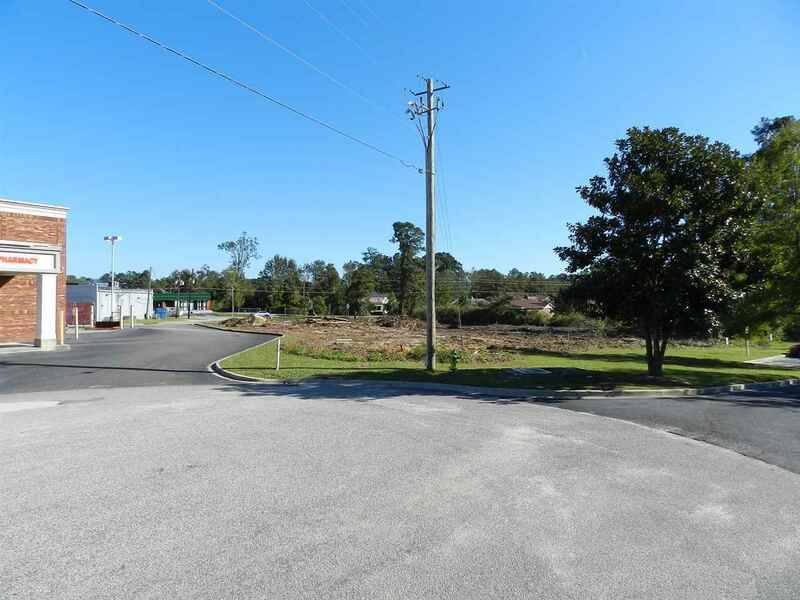 1.66 acre commercial development lot adjacent to CVS across from Carolinas Hospital System on heavily traveled Pamplico Highway. 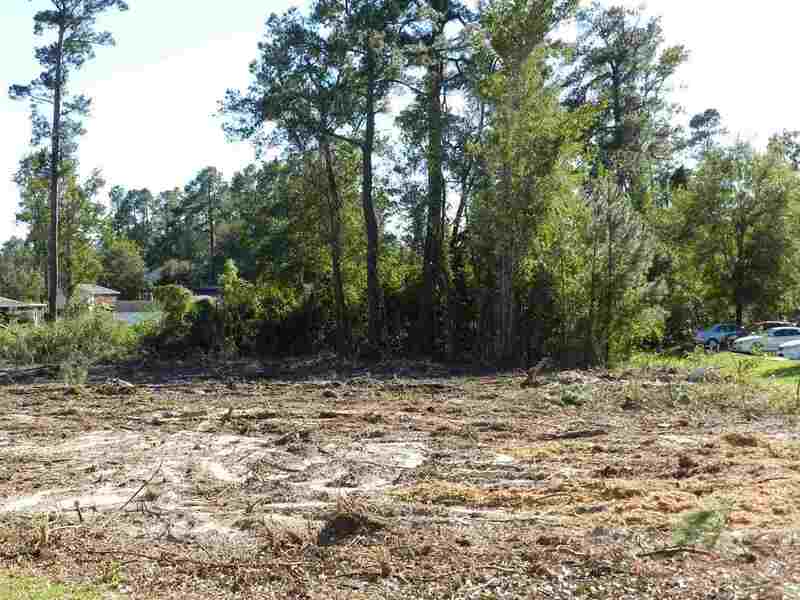 Recently cleared with frontage on bot Mt. Laurel Court and Rosemary Drive. 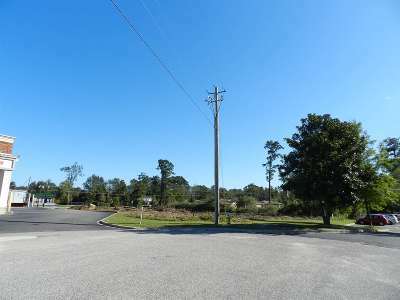 Easy access from either Rosemary or Mt Laurel at a light controlled intersection. 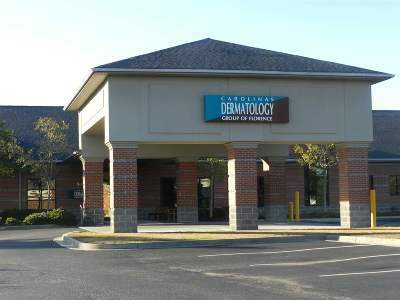 Ideal for medical or other business development.